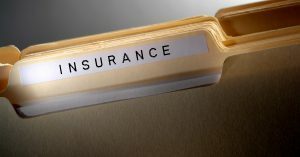 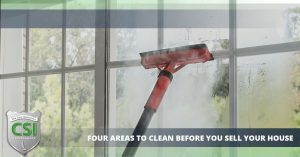 Pressure Washing Vineland | CSI Cleaning Service | The Dust Inspectors! 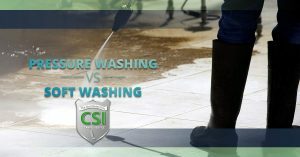 What is “Pressure Washing” and what is “Soft Washing”? 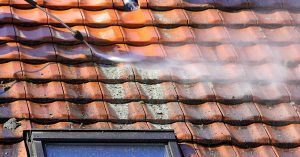 Pressure Washing According to Wikipedia, pressure washing or power washing is the use of high-pressure water spray to remove loose paint, mold, grime, dust, mud, chewing gum and dirt from surfaces and objects, such as buildings, vehicles and concrete surfaces. 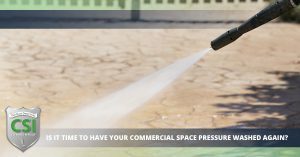 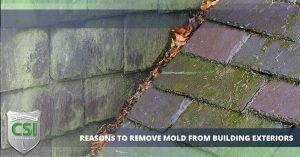 Is It Time To Have Your Commercial Space Pressure Washed Again? 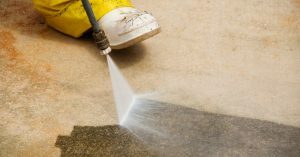 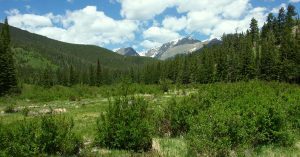 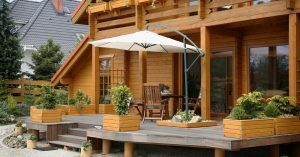 How Does Pressure Washing Help The Environment?